As the world grows ever more dependent on mobile wireless technology, owners of venues like stadiums, skyscrapers, and subways repeatedly choose JMA Wireless TEKO™ Distributed Antenna Systems (DAS) to stay connected. Our TEKO™ platform delivers maximum performance, supporting multiple operators, with the flexibility to adapt coverage and capacity in any venue on an event-by-event basis. In combination with our XRAN® virtualized RAN software, the TEKO™ platform serves as intelligent RF distribution systems optimizing spectrum efficiency and empowering venue owners. The JMA Wireless TEKO DAS platform is a multi-band, multi-operator architecture that provides a wide range of flexible and reliable solutions for cellular coverage and capacity distribution. Today’s venues need to consider multi-operator solutions to satisfy all their visitors, employees and fans and their multiple devices requiring cellular service. Our DAS platform saves time and money by delivering multiple operators, bands, and technologies to the remote units all on a single strand of fiber optic cable. Our TEKO DAS platform ensures high signal quality with amplifiers that are technology-agnostic. We’re known for our best-in-class EVM (Error vector magnitude) performance, low PIM passive intermodulation, and low noise figure. Future wireless networks demand quality signal and performance to maximize coverage and capacity for their users. 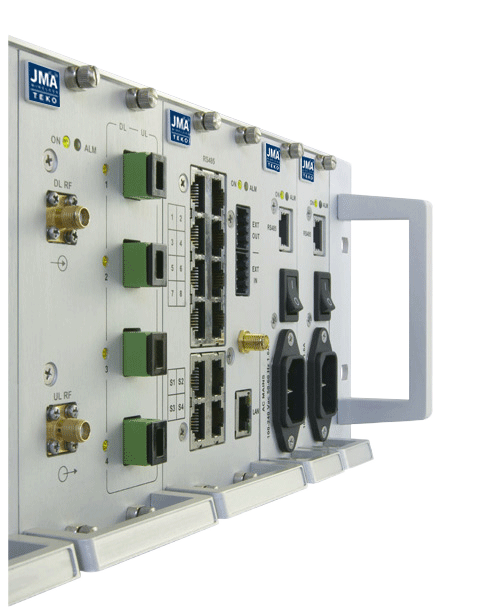 The JMA Wireless platform is 5G-ready, with many features that make it the DAS of choice when considering support for future networks. Our Digital Electricity advantage and passive optical network functions allow for the powering, deployment, and use of Internet-of-Things sensors and devices. We are keenly focused on new wireless access methods, to give you the LTE speed necessary in today’s fast-paced world. 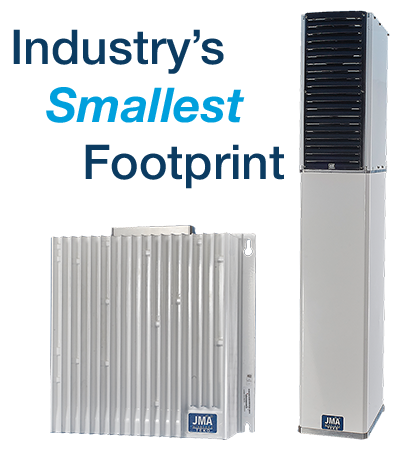 The JMA Wireless conceptual design is technically superior because it ensures a future-proof architecture, thanks to system modularity, enabling the easy addition of carriers and frequency bands, and a “pay as you grow” option. Our smallest-footprint-in-the-market saves rack space, lowers build costs, and allows our customers to tackle challenging environments such as tunnels, underground areas, and high-capacity venues. 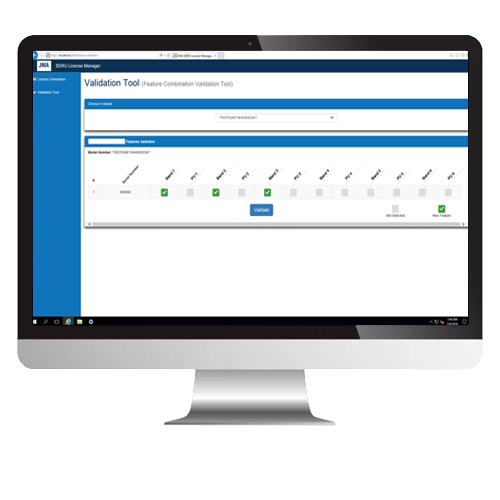 Featuring the industry’s only Software Defined Radio Unit, we’ve eliminated the need for costly site visits as system upgrades can be done remotely, with no additional hardware or cabling.